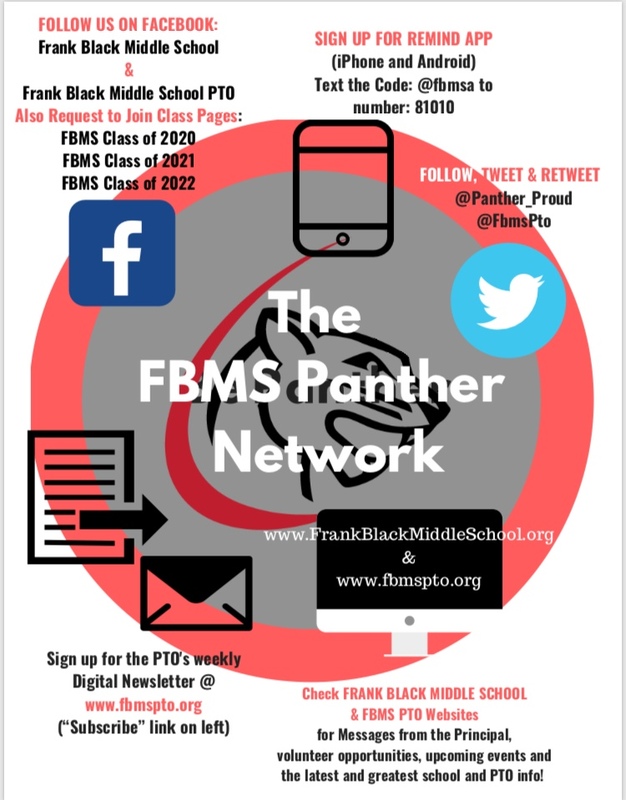 Sign Up with FBMS Social Media! Registrate en la Red Social de FBMS! STAAR Testing is this Week.